The wonderful ladies over @ Stampin' Queens Sketch Challenge have a creative sketch for you to try this week. I hope you have a chance to play along with us. I thought this sketch was interesting, and had some potential. But don't take my word for it. Check out what the design team has created! You will be inspired! Here is what I created. Not my typical color scheme. So, a bit out of my comfort zone. I used two different stamp sets. 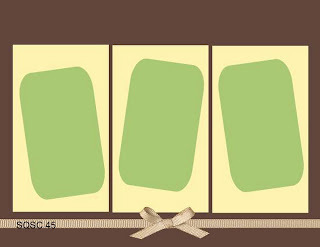 The Four Frames to create those pretty 'label's and You Are Loved for the sentiment. The ribbon is soft suede taffeta ribbon. 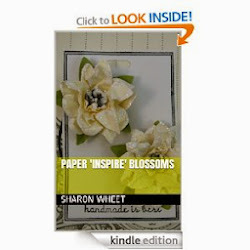 The blossoms were made with First Edition DSP and the Flower Fusion embosslit. I added a half faux pearl to the center of the paper blossoms. The pattern paper is from the Comfort Cafe DSP. Thank you for looking. I hope you play along with us. We would love to see what you create! Feel better soon Sharon. Your card is lovely, all the elements are perfect together, color, texture and placement made for one beautiful card. Wonderful card! So pretty! Get better soon! OK.. this is the FOURTH time I'm trying to leave a comment... lets see if your blog lets me do it this time!! 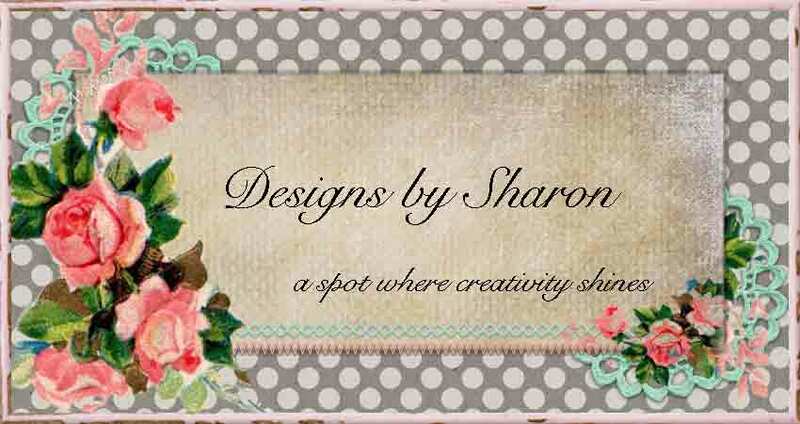 Very pretty card, love the tiny flowers Sharon... thanks for stopping by my blog :) Hope you are feeling better soon!